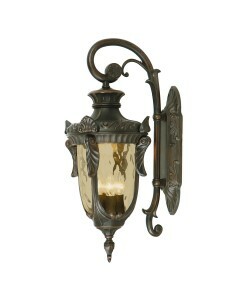 This is the Philadelphia 1 light outdoor medium down wall lantern. Distinctive details feature in th.. 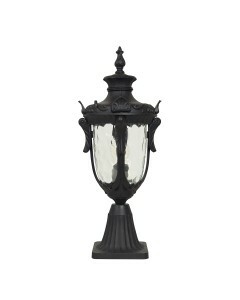 This is the Philadelphia 1 light outdoor medium pedestal lantern. 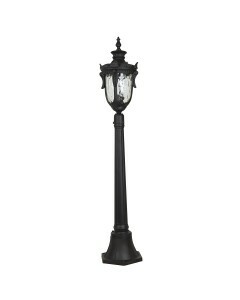 Distinctive details feature in thi..
** PRICE IS FOR ONE OUTDOOR LIGHT ** This is the Philadelphia 1 light outdoor medium pedestal lan.. This is the Philadelphia 1 light outdoor medium pillar lantern. 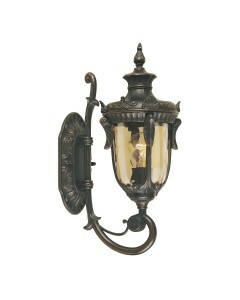 Distinctive details feature in this .. 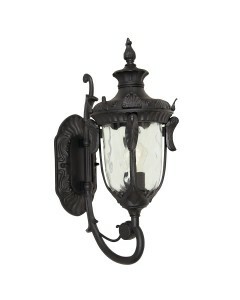 This is the Philadelphia 1 light outdoor medium up wall lantern. Distinctive details feature in this.. 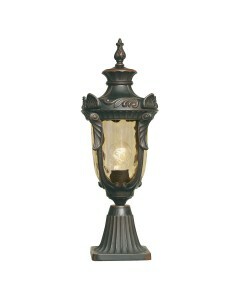 This is the Philadelphia 1 light outdoor small down wall lantern. Distinctive details feature in thi.. 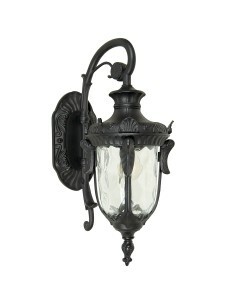 This is the Philadelphia 1 light outdoor small up wall lantern. Distinctive details feature in this .. 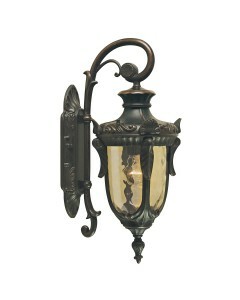 This is the Philadelphia 3 light outdoor large down wall lantern. 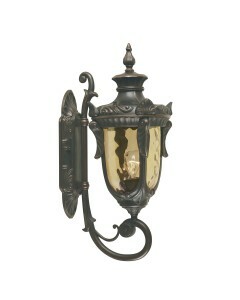 Distinctive details feature in thi..
** PRICE IS FOR ONE OUTDOOR LIGHT ** This is the Philadelphia 3 light outdoor large down wall lan..